Those who attend art therapy classes, note emotional upsurge and some detachment from small daily stressful situations. In the process of creating beauty with their own hands, the mental process is redirected from the rational to the field of creativity and self-expression. In this case, a person is rethinking values ​​and increasing self-esteem. Art therapy literally means: healing with the help of drawing (painting). Art in itself is already curative, because it satisfies a person's need for self-expression and self-regulation. It is believed that in the process of interaction with paints, paper, plasticine and their images, a person manifests himself in the results of his creative activity, passes through self-knowledge and self-expression. Negative feelings can be splashed out in an acceptable form, experienced and changed - as a result, a person feels relief from a difficult life situation. Now this area includes other creative activities, for example, music, dance, viewing and discussion of movies, books, and so on. 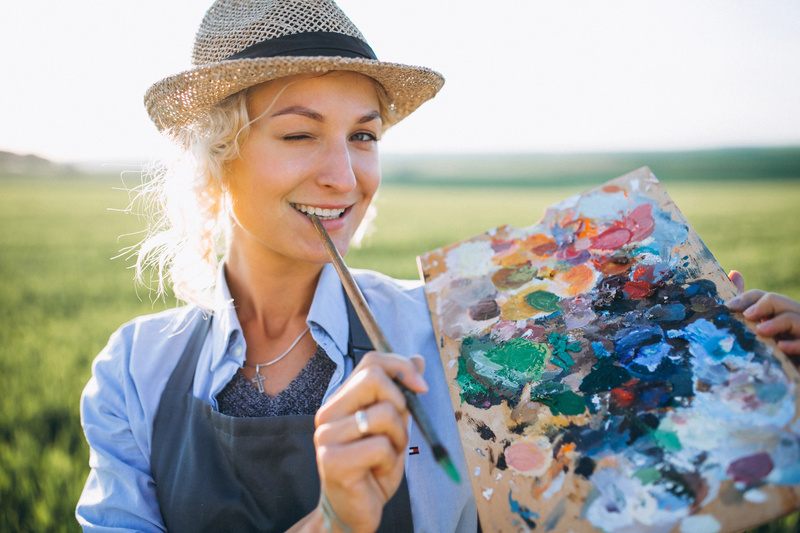 The art-therapeutic direction, in contrast to other directions, has no contraindications at all and is compatible with any other directions of psychotherapy. Art therapy appeared at the intersection of three sciences: psychiatry, psychology and art history. In the 40s Adrian Hall introduced the term "art-therapy". Art therapy is not only the use of drawing or molding from plasticine, but also therapy with music, sand, books, clay and origami. Practitioners of art therapists still prefer drawing and clay. 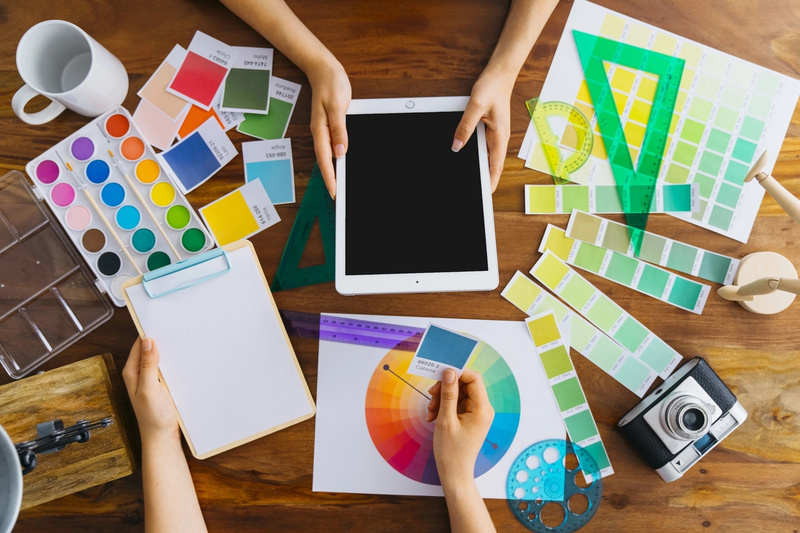 Also, in the work of the art therapist, the results of other people's creative activity are widely used: artistic or literary works that you can discuss with an art therapist in the context of your teamwork. There is no task to draw something beautifully, like a famous artist. The main thing is to draw the way it will turn out. In art therapy, there are exercises based on drawing seemingly meaningless scribbles. 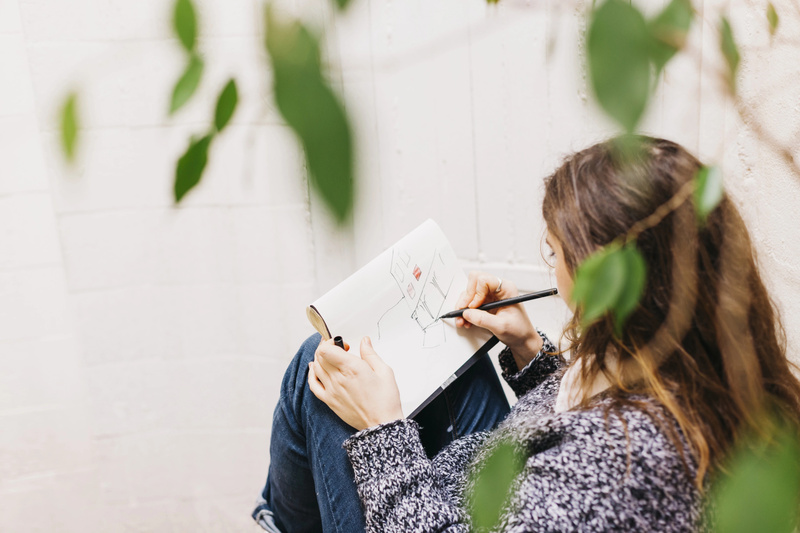 The art therapist will not explain to you what you have to draw, his task is to direct you to a splash of secret emotions and your personal hidden meanings, as a result of which you can get relief and awareness of how to act. You may not understand how this works, it is normal and not necessary. 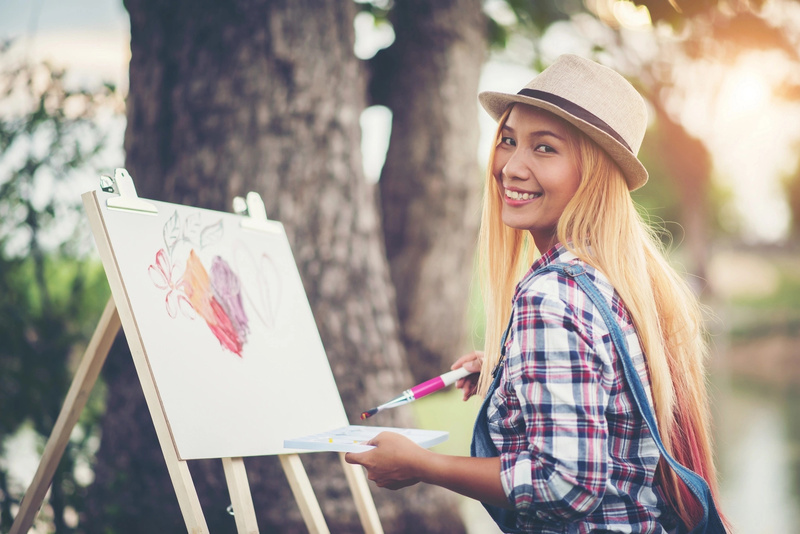 Art therapy helps to understand internal feelings and experiences, promotes self-esteem, helps to develop creative abilities. Most often, therapy is used: for psychological correction of clients with neurotic, psychosomatic disorders; with difficulties in communication and social adaptation; at family conflicts. #1. Adult Coloring Books. It has been proven that the organs and systems of the body are sensitive to certain colors that stimulate or slow them down. 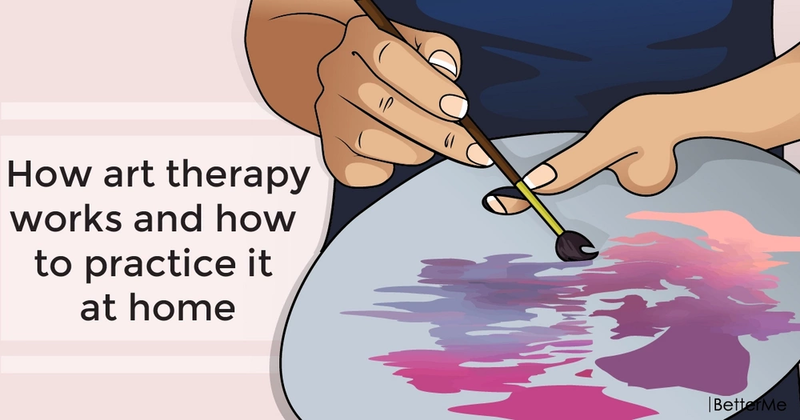 Knowing this, you can use different colors with a therapeutic purpose. Color can change the functions of some systems of the human body. For example: orange-red changes the pulse, respiration, blood pressure and generally has an exciting effect; dark blue color, on the contrary, brings calmness. According to psychologists, the language of colors is universal, it acts independently of religion and nationality. #2. Free Form Scribble Exercise. You can draw on wet paper or with close eyes. It is desirable to use the widest possible color palette. It is necessary to observe how colors blend with each other, to feel their senses arising in the course of observation. Patterns formed on a sheet of paper are given the name. Also, you can use a piece of glass. With the help of thick paints an image is created on the glass, and then it is imprinted on a piece of paper. #3. Journaling. A task can be to draw your own mood, using fantasy and associations. It can be just a set of colored spots or lines, maybe a landscape, an image, an animal, an object. Anything! Any images that will convey your mood and come to your mind. After the drawing is ready, the task is to make the mood as you want. You can make a picture brighter, change something in it, finish it - so, you need to change it for the better, changing your own mood! 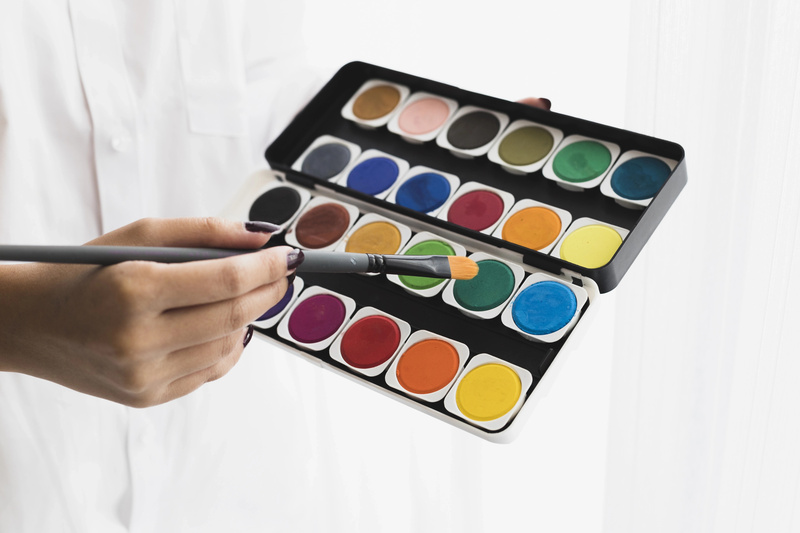 In art therapy, visual, auditory, tactile analyzers are involved, which in turn has a positive effect on the person's physical and mental well-being. Art therapy has a toning, firming, soothing, stimulating, relaxing effect on the mental and emotional state of a person. Art therapy develops fine motor skills, creativity and imagination, creates an emotionally positive attitude in children and adults. This is a great practice and you should try it.